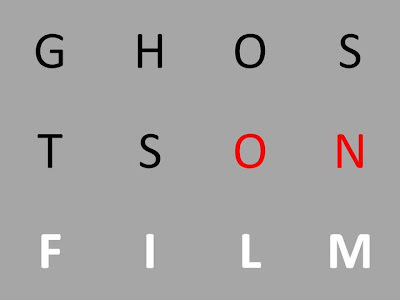 Your resource for all things shoegaze and dream pop: Interview: Ghosts on Film. 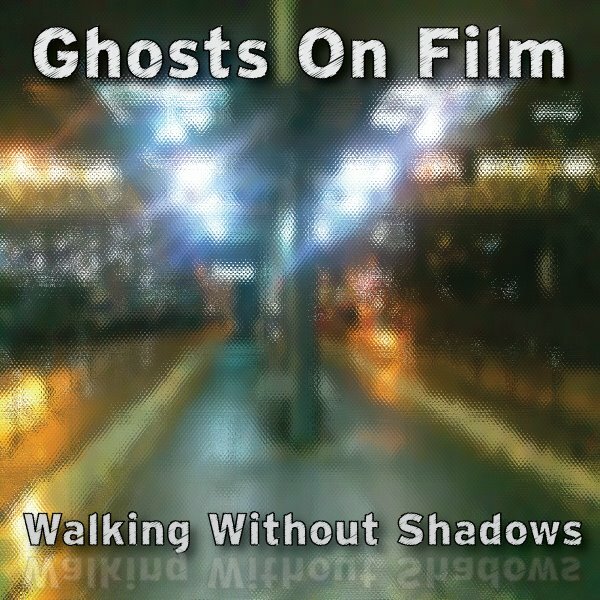 “Ghosts on Film” is a unique band that manages to sound familiar yet wholly original at the same time. Initially there was an idea. It really shouldn’t have worked. A blending of four different influences no one expected would mesh as well as they did. The three members (with occasional help from talented friends) would work to find a way to bring the elements of music they each loved together in harmony. Fusing Electronica, Metal and Post Punk with a touch of Shoegaze seemed nearly impossible, until it worked. Ghosts on Film is a Houston based band creating atmospheric music that has been described as cinematic or scenic in nature. 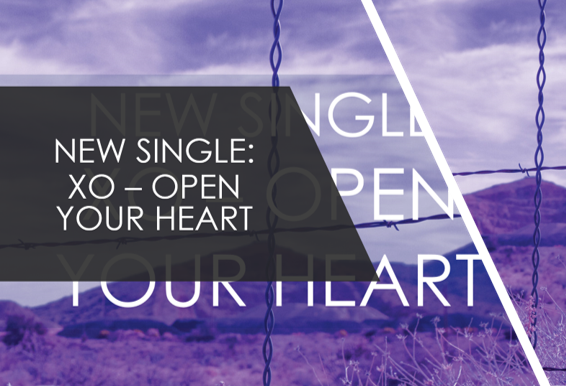 Layered guitar textures blanket understated vocals supported by the solid rhythms of drums and bass. Filtering in and out of this mix are creative and perfectly timed electronic elements. The results are striking. The music is powerful and emotive in a way that few self-produced bands ever achieve. The band is comprised of three members Jason Carroll (guitar and vocals), Andrew Espinosa (programming, keyboards and guitar) and David Young (bass, guitar and vocals). 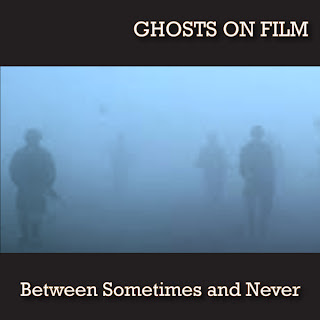 They have been friends for quite some time and have spent time in different bands and musical projects over the years (sometimes together) but they have never been able to find the right fit until coming together as Ghosts on Film. The band grew from initial ideas in 2009 to a fully realized sound in 2011 with the release of their debut E.P. “Walking Without Shadows” on Systaine Records. They are currently writing and recording material for a follow up, scheduled to be released in the fall of 2012. 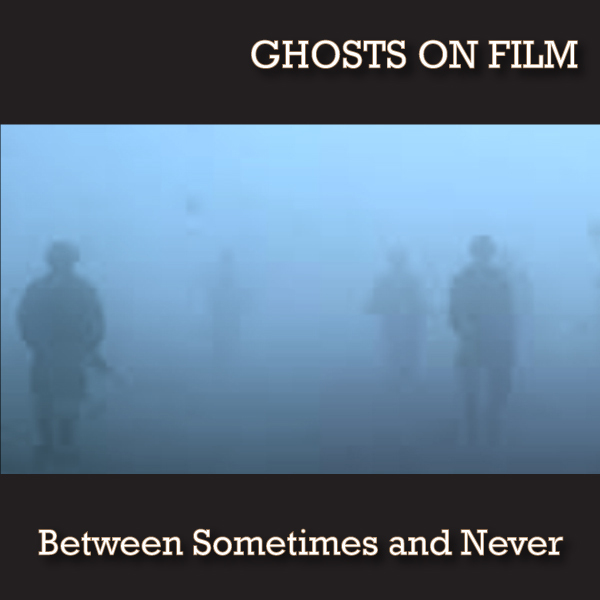 David: We began shaping the idea that would eventually become Ghosts on Film in 2009. We’ve known each other for ages so working together was easy, refining the sound we wanted took us awhile and was a bit harder. I think the band we are now really came together in the summer of 2011 as we recorded the songs for our first release, Walking Without Shadows. We just really wanted to record the type of music we wanted to hear. It started as a recording project between friends and has really only now started to gain notice. David: We’ve just started working on songs for an e.p. that we hope to release in the early part of summer. It’s early stages at the moment but the ideas are there and we are hoping to expand the sound we captured with Between Sometimes and Never. David: I don’t think we’ve ever really stopped to consider what genre we fit into best but most people seem to feel we are at the intersection of shoegaze/dreampop and post punk. A lot of our influences come from those genres so if we reflect them we are perfectly happy! As a band we always hope our music will be interesting to anyone who listens regardless of what style they would normally lean towards but as music fans I think we all identify with genres and appreciate the sort of sonic cultures that come with them. David: I’m a huge fan personally and most days find myself listening to just about anything coming out on Saint Marie or Drifting Falling and of course, Club AC30. Some of my current favorites are Drowner, Panda Riot, Nightmare Air, Ringo Deathstarr , You Walk Through Walls (and Matt Bartram’s solo work), Kontakte, Winterlight and Oppressed by the Line. There is so much happening and so many great bands out there! David: I think more than the gear, for me it’s having Jason and Andrew there to push me to try harder. Like most bands we tend to feed off of and inspire each other and our sound is a direct reflection of that. I can get lost in guitar textures and it helps having them there to help reign me in or to push me when something is starting to sound right. I became the band’s vocalist out of necessity rather than through any skill or experience, so needless to say I rely heavily on my bandmates for feedback and support. For me our camaraderie is the most critical thing. Jason: Definitely into the sound of a Fender guitar, specifically the jaguar. It helps to provide that edge when we are looking for that wall of shoegazey goodness. Is shoegazey even a word? Both Dave and I use Line 6 effects (POD HD500 and POD XT Live) which I now realize I couldn’t live without. I also use an Ephiphone Les Paul actually, that gives a much heavier and crunchy end when we need it. Andrew: The recording, mixing and mastering process is done in the digital realm. We use Sonar X2 to record and mix all the songs. The guitars are run direct into the mixing console and then to the PC. The synths are a combination of hardware and software based synths. All the drum work is programmed using a variety of software based modules. We master in-house at the moment because we feel we’ve received better results compared to when we’ve sent our mixes off to outside mastering houses. Granted, we operate on an indie band budget so we haven’t sent our stuff to high-end studios for mastering but we’re able to get the sound we desire ourselves and for now we are sticking to that. As for a recommendation to others, it’s not so much what you have but how you use it. Learn how to use whatever means you have at your disposal effectively. David: I think it’s actually a pretty exciting time! Things are changing and people are not looking at and buying music the way they may have in the past. As a music fan first and foremost I find myself looking for new and exciting sounds and there are so many great independent bands/musicians out there just waiting to be heard and it’s never been easier to connect with them. There has been such a shift to DIY in recent years and it’s really amazing. I think its bringing music fans and musicians closer together and that is always a great thing! Jason: I would have to say that I was not a fan of it in the beginning. I think mainly because it was just different and there was an uncertainty of where music would go from there. The Ipod changed everything. Now I see it as a blessing actually. Small indie bands like us have the chance to get our music out there quickly and into the hands of listeners throughout the world. David: We produce our own music and run the label we release it through so we fall into the DIY category but as music fans we support any way bands get sounds out there. I think when it comes down to it you have to do what works best for you. Having the support of a label is a great thing for musicians but it’s equally nice knowing that it is possible for bands without label support to release music and be heard today. David: I’ve loved all four formats over the years. For convenience MP3s are something I find myself listening to quite often but I do love having physical copies too and love picking up CDs and even vinyl when available. Jason: There is something to be said about having a tape, specifically a mixed tape. Growing up I was on the cusp of the tape/cd format change and it didn’t make that much of an impact really. I wanted music. Now digital downloads are so much a part of life, that I can’t imagine not having that option. As a band we share some common influences but as individuals we have pretty varied tastes. It’s the differences that shape the sound more than the shared ones as they challenge us to make our personal ideas mesh. David: There are so many! 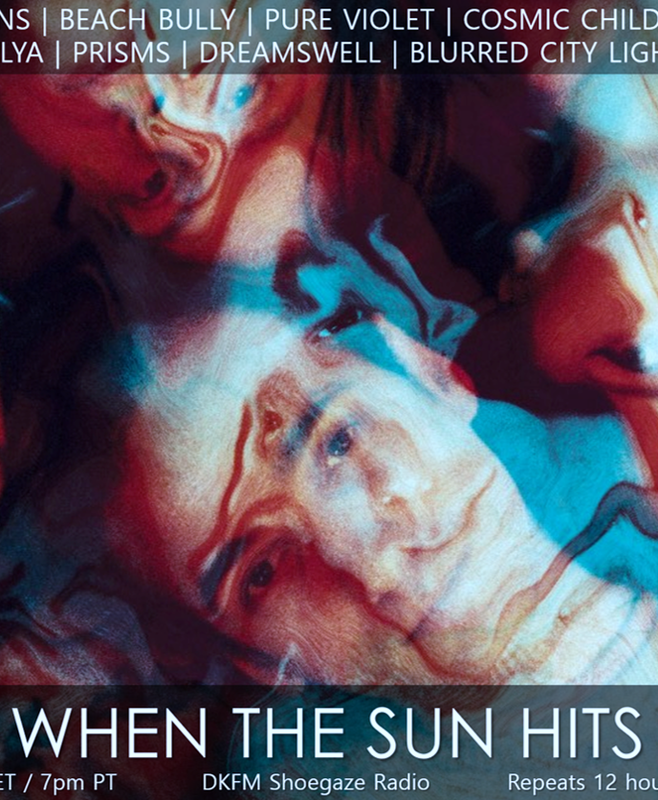 I think probably the Cure, New Order, the Church, the Chameleons (U.K.), Catherine Wheel, Lush, Ride and more recently bands like Air Formation, You Walk Through Walls, The Foreign Resort, the Pains of Being Pure at Heart and the Joy Formidable have had such a big influence on me personally. I tend to take inspiration from everything I listen to really. Jason: I was very much into the metal scene most of my youth with bands like Megadeth, Anthrax, Testament and Stryper. As I got into high school, I began to branch out into other genres that include Morrissey, The Smiths, The Cure, etc. Then I discovered shoe gaze that sort of blended the different types of music I was into. Bands like Sigur Ros, My Morning Jacket, Suede, and Placebo are some of the more recent bands that continue to influence me. Jason: Dave has forced me to start liking The Walking Dead among many others. I’ve always been a Lord of the Rings junky and the whole sci/fi/action/adventure genre. I’ve gotten into The Joy Formidable, again through Dave, and I’m also enjoying the resurgence of the metal scene. David: Oh I could go on about this all day! As Jason mentioned I’m a big Walking Dead fan (both the comic and the show) – I’ve got horribly unrefined taste when it comes to reading and film! I watch a lot of sci fi and horror and there is a part of me that just adores b-movies. I’m currently reading the Twelve by Justin Cronin. See? Not very refined am I? I’ve been waiting for the new Joy Formidable release as well as Johnny Marr’s solo disc and of course, like everyone else I am waiting for My Bloody Valentine to finally release the new album (or is Kevin Shields just toying with us?). The new Panda Riot stuff is sounding great and that’s on my radar as well! Jason: My two favorite tracks right now are Stray Light Fades from our first release, Walking Without Shadows. I really like Where the Truth Divides from the current release. To me, those songs really identify who we are musically. I’m proud of those songs. Wait, you asked for just one song. I think those two tracks really define where we began to find our sound and where we’ve taken that currently. David: That’s a tough one. I’m not sure I could choose just one but I like Mercury a lot because it has all the sound elements but it’s got a different flow vocally. I think it represents our core sound while showing that we can challenge ourselves to try different things. David: Well, it varies. I tend to record a lot of demos at home and send them along to Jason and Andrew to get their thoughts. When they like a song we’ll convene and give it a work over until it sounds right. Other times Andrew will send drum and synth tracks our way and we’ll build from those. When we all get together and just decide to play and see what happens we get interesting results too. Where the Truth Divides came from a guitar melody Jason had been playing in the studio. David: Well, as typical as it might sound I try to treat others as I’d like to be treated. I feel like if more people concentrated on being the best versions of themselves rather than worrying about the lifestyles of others it would be a better world. Not much of a philosophy I guess but it works for me.